This logo was for a company that manufactures vehicles hanging from overhead rails for less pollution. Yuling designed the logo to look like the shape of an actual jpod vehicle hanging in the air. This logo was for a Christian game and ebook company. The flower tulip is the favorite flower of the company president’s daughter. Yuling stylized the flower to match the nature of the company. This is the newly designed logo for a dance company that offers group classes and private instructions. They hired Yuling to not only design its new logo, but also to design and develop their new website. The new website will be released soon. 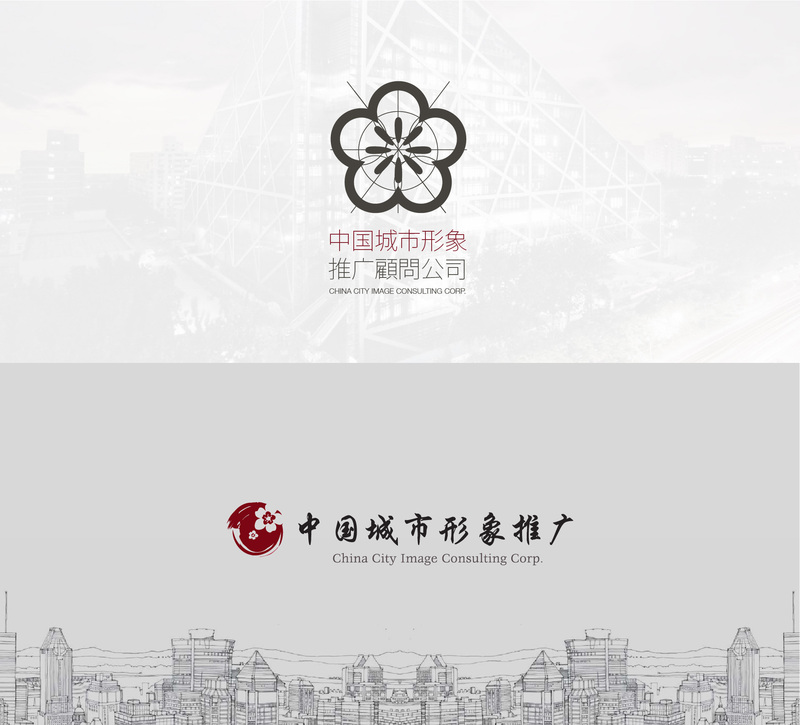 China City Image Consulting Corp. This was part of the proposal done for J Gospel Net to present to its partner company in 2013. 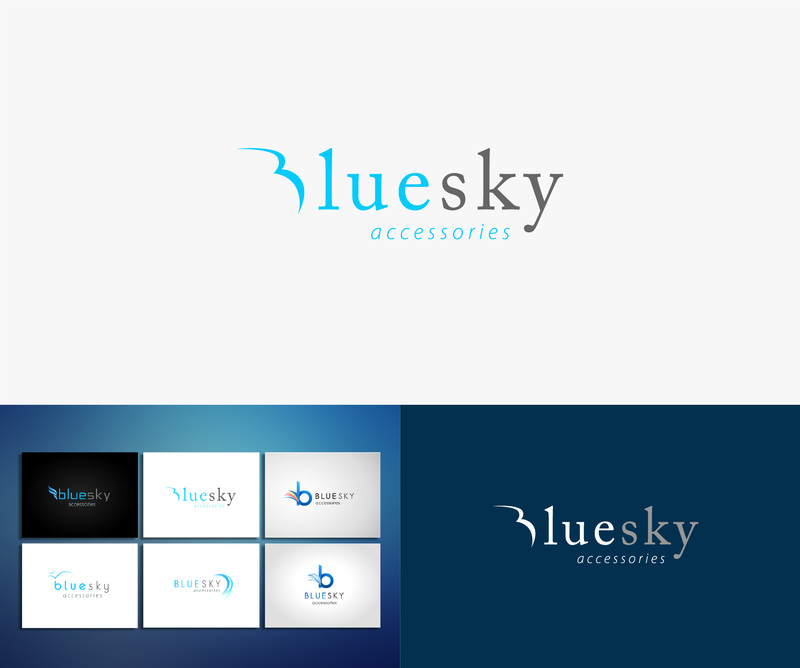 Various logo concepts where shown, and the client accepted the bottom one in this image. This was a logo designed for the alumni network of a group of professionals in the business fields who graduated from John Dewey High School in New York. The corporate styled design presents a sense of unity and solid foundation. This was also part of the proposal done for J Gospel Net to present to its partner company in 2013. Various logo concepts where shown, and the client accepted the one in this image. This was designed for a Christian association that unites and helps Chinese pastoral staff in New York. This is a logo designed for a Christian web and technology company. The logo was first launched in early 2011. With the change in trends, the logo has been slightly modified in both 2013 and 2015. This was a logo proposed to CEO Global, a Christian non-profit organization that train college students to become virtuous leaders of the society. Sunshineland was going to be a branch of CEO Global. This design by Yuling was originally for the logo of Red Nail & Hair Spa, which has been in use since 2010. Recently, the client hired Yuling again to follow the same concept to develop a logo for its subsidiary company, Red Tek Hair Supply. This logo was for an online company that sells electronic accessories such as earplugs and phone cases. Various designs were presented and the client chose the final one (the top one in this image). Yuling then went ahead to design a web template for their online store that matches this logo.